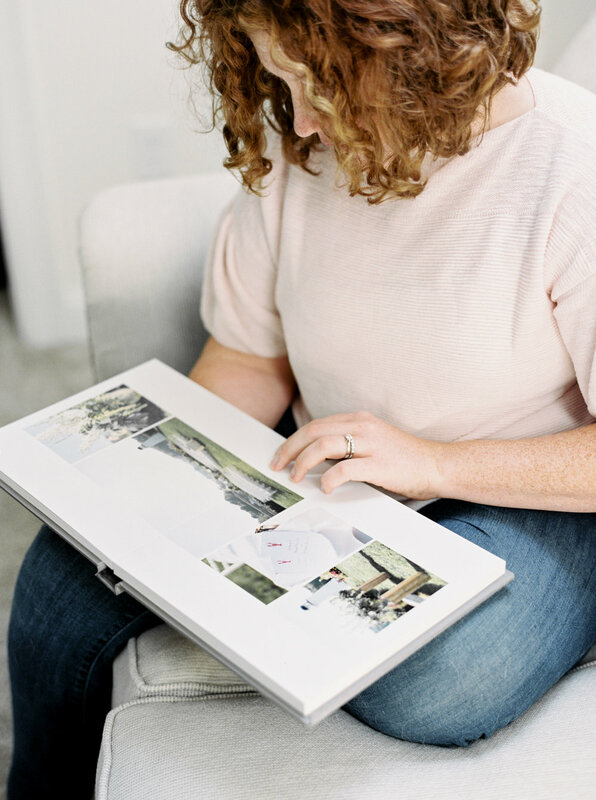 At Deborah Zoe Photography, we believe strongly in the power of print, in holding tangible memories in the form of fine art heirlooms. It may be hard to envision now, but in 30 years, how do you want to relive your wedding day? Through a USB that doesn’t work or a long expired gallery? 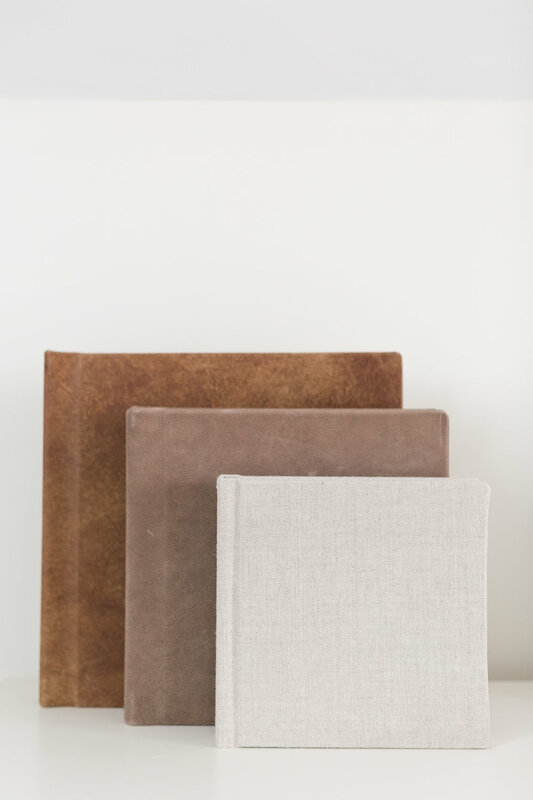 Perhaps you’d rather physically hold a beautifully bound album, artfully curated to retell the story of your day - to be shared and passed down to generations to come. Picture your grandchildren sitting on your lap asking you questions about how Grandma picked her dress or how Grandpa felt when he first saw his Bride. Imagine their tiny fingers flipping through the pages as you sit together. Or perhaps, it’s just the two of you, enjoying a glass of wine on your fifth anniversary and remembering the people who made your day so special. It’s more than just offering a product, it’s about an experience, an investment in your memories, for now and in the years to come. All of our fine art offerings are hand made with the finest archival materials, meant to stand the test of time. And because we believe that every couple deserves a timeless heirloom from their day, I offer products in a variety of price points to suit your needs with each heirloom custom created perfectly for every couple. Inquire for my full product guide and browse several of our offerings below.